All Of Your Warehousing Needs. 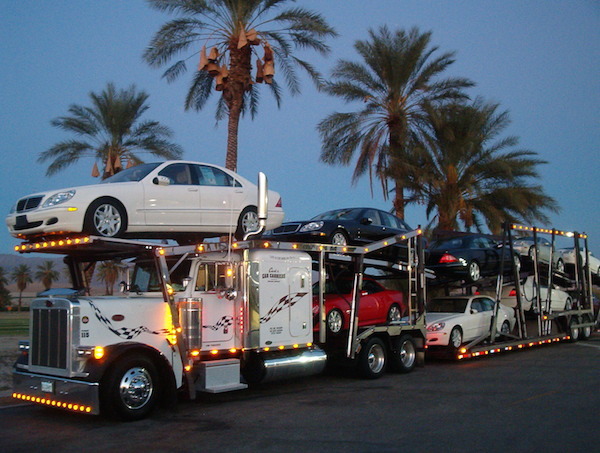 Cheyenne Logistics offers turnkey solutions for every logistical need, large or small. We pride ourselves on successfully handling all challenges within any time constraints.